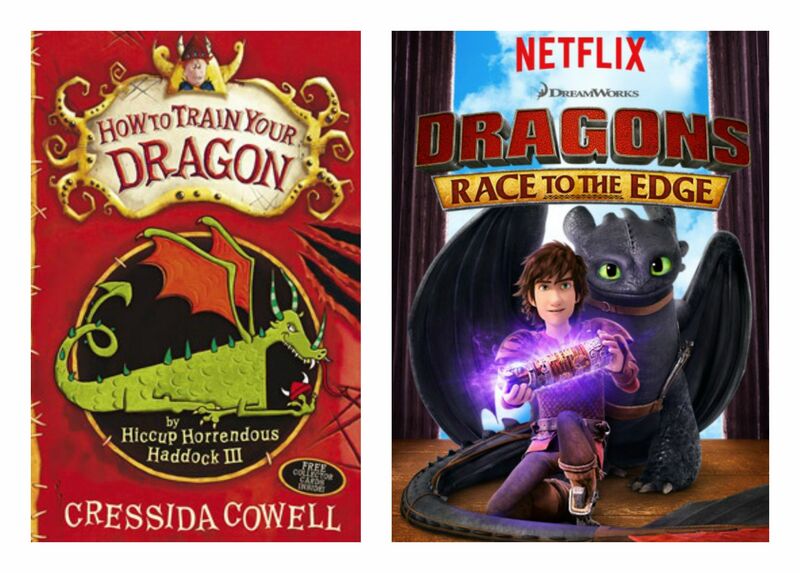 An original series based on the How to Train Your Dragon films has been confirmed for this summer on Netflix. 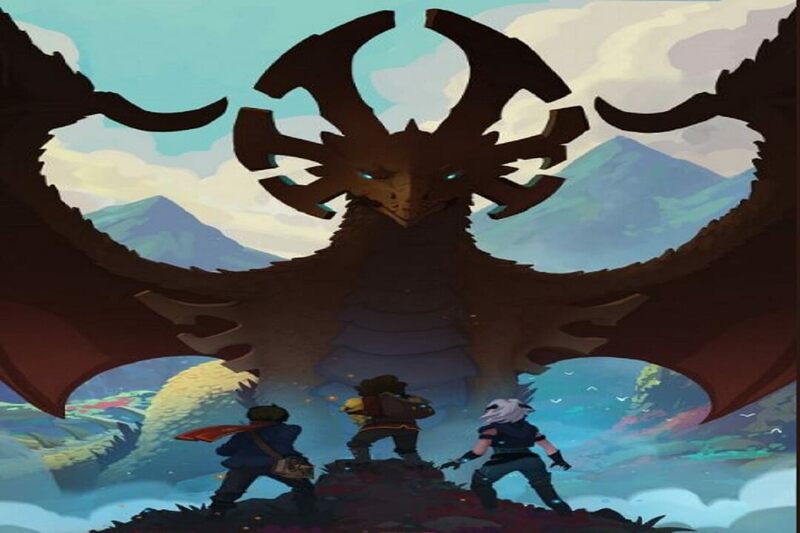 All 13 episodes of DreamWorks Dragons: Race to the Edge will be available in Netflix... Dragons: Race to the Edge” debuts this Friday, June 26, 2015 exclusively on Netflix! This new series is going to soon be my kid’s favorite series to watch!